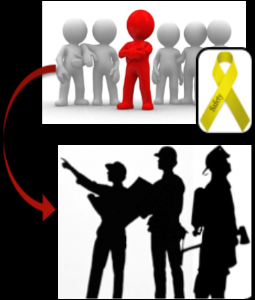 Becoming a Transformational Safety Leader requires individual learning and development to grow your leadership skills. Leader development with a focus on enhancing an individual’s current leadership strengths is achieved with four modules that build upon one another. This casual and participative learning opportunity has been developed to help attendees strengthen their leadership approach to their safety responsibilities. They will learn leadership skills that can be applied to all aspects of their career. Attendance is recommended for any employee involved in your safety program. Maximize your leadership potential! Learn - Plan - Do! Disclaimer: Receive 4 BWC Rebate Attendance Credits, you must attend all classes for the certificate.